The art of defending is withering away in the Premier League, leading to avalanches of goals and more teams fighting it out for the rare solid defender. Virgil Van Dijk’s signature was chased by Liverpool, Chelsea and Arsenal but all three failed to sign the Dutch centre-back and they were left with worse options or no signings. Why are even the biggest clubs so desperate for top-quality defenders? Just look at the worst under-performers who are somehow earning fortunes in the Premier League. 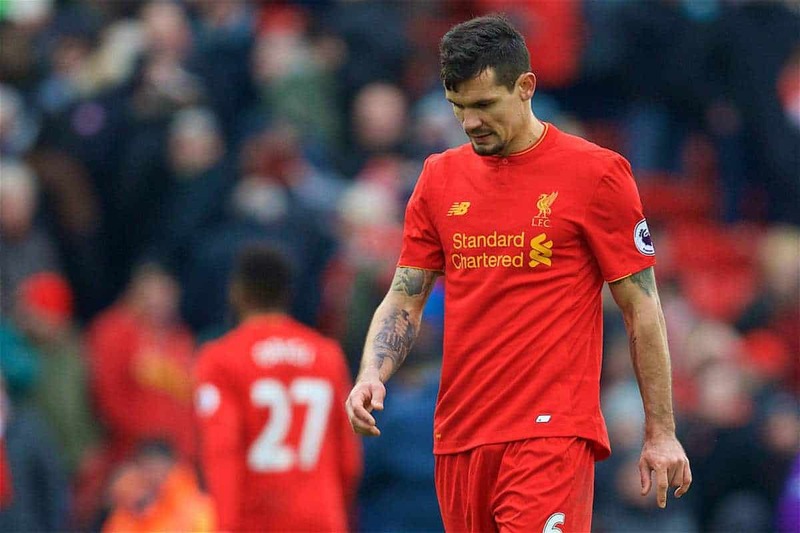 Liverpool’s defence has been pathetic this season but Dejan Lovren’s woes go back much further. He has been horrific pretty much since the day he arrived at Liverpool in 2014, and fans have been calling for his head for more than two years. Jurgen Klopp finally seems to have lost patience with him, having subbed him after just 30 minutes of Sunday’s 4-1 loss to Spurs. The ex-Southampton defender embodies the issues in the Premier League because after just one good season for the Saints he was snapped up by Liverpool for more than £20m. Since then the Reds have conceded 128 goals while the Croatian has been on the pitch in his 86 appearances for the Merseyside club. The £100k-a-week man surely cannot play for Klopp again after that Spurs game but sadly for the Reds the unreliable Ragnar Klavan is the only other option. Chambers is the definition of “fake it till you make it”. He looks the part, has a great haircut and the exact body type of a footballer and runs like Rio Ferdinand. What’s missing is a footballer’s brain. He’s the type of player that young fans aspire to look like but the results on the pitch are calamitous errors and a deluded self-belief on the ball. The £16m man spent last season on loan to the Middlesbrough side that was eventually relegated and despite Arsenal’s efforts to offload him in the summer, only Brighton came knocking on the door and that was with an offer of just £7m. England has not recalled him since trying him out for three games in 2014 but Arsene Wenger has for some reason extended his contract to 2021. Sometimes you have to feel sorry for new signings and the expectations that fall on their shoulders. 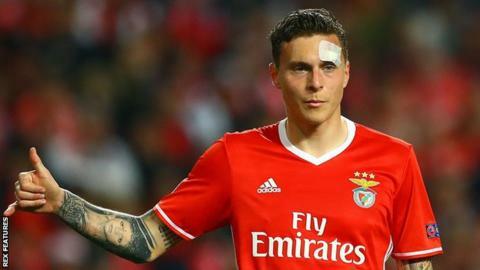 Lindelof was labeled the next Nemanja Vidic when he arrived at Manchester United for £30m in July but he has since made an error in almost every game he has played for United or Sweden and the Old Trafford faithful have already given up on him. The big Swede has only got onto the pitch twice for United even though the Red devils have suffered a number of defensive injuries, so I don’t expect him to be around for much longer. Not many people will agree with me on this one but Cahill makes more errors than any of his fellow Chelsea defenders and has cost his side nine goals in the last four seasons from individual errors. During the champions’ title triumph last year he was well-protected by N’Golo Kante, with a number of heat maps proving that the midfielder spent a lot more time in front of Cahill than he did in any other area of the pitch. 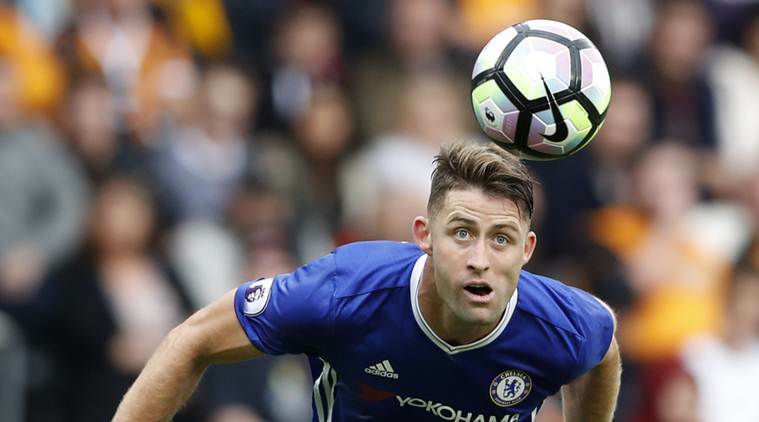 Cahill may be a good leader but he isn’t a good footballer and I’m baffled as to how he is still at Stamford Bridge. It just confirms that there really aren’t many options out there. Another defender who embodies the Premier League’s dearth of good defenders is Otamendi. The Argentine is constantly caught out of position and Manchester City’s shoddy combination last season of him and Aleksandar Kolarov fooled everyone into thinking John Stones was a flop. While Stones has come good Otamendi continues to launch himself into tackles and leave his teammates exposed. It can’t be long before Pep Guardiola looks to replace the ex-Valencia centre-back. Football: Who’s Next Manager for the Axe?